It is always good to visit Sicily in May 2016 and this time I spent most of my time mainly in South-eastern Sicily. But we did wander elsewhere – distances are not that great. As usual, the relatives in Ragusa and Augusta made sure that I was well fed, but I do enjoy getting out and about and seeing the changes and trends that are evident in their food culture. I do that here in Australia as well, or for that matter any place I revisit. 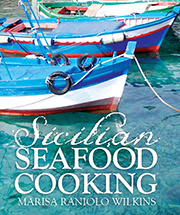 Below are some photos of Sicily and links to existing recipes from the blog … more writing and more recipes soon. A very old church in Modica. Inside this old church that has been a stable for many years. The old stone walls, some being repaired or rebuilt. 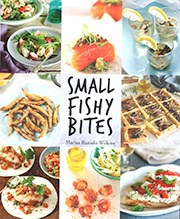 Key in the word “Tuna “and you will find many recipes, but suggesting sustainable fish.